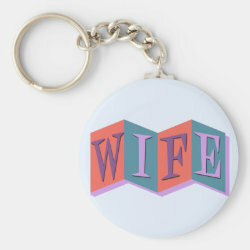 This is our selection of unique designs made just for wives. 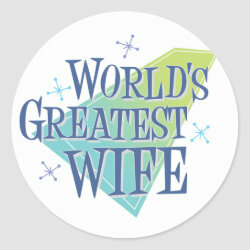 If you're looking for a special gift for your spouse, look no further! 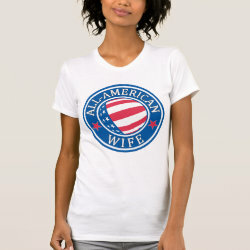 Our unique More... wife designs are available on a wide variety of women's apparel choices, as well as accessories including hats, buttons, and tote bags. 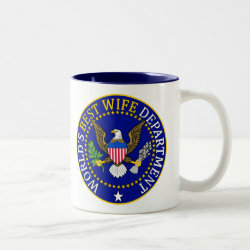 Mugs and other drinkware with customizable wife designs are also here! 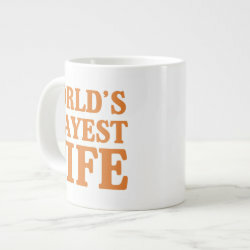 Remember, all of the products you see here are fully customizable. 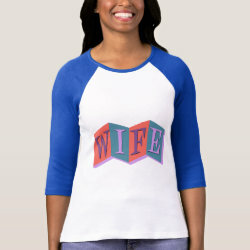 You can change the color or style of any apparel or gift item, and adjust the design placement or size. 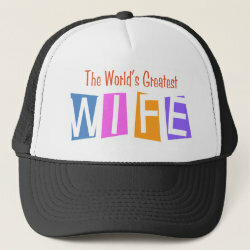 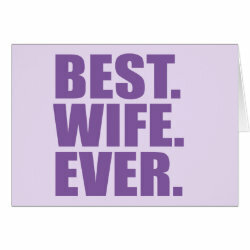 You can even add your own images to text to make a truly unique gift for your wife!